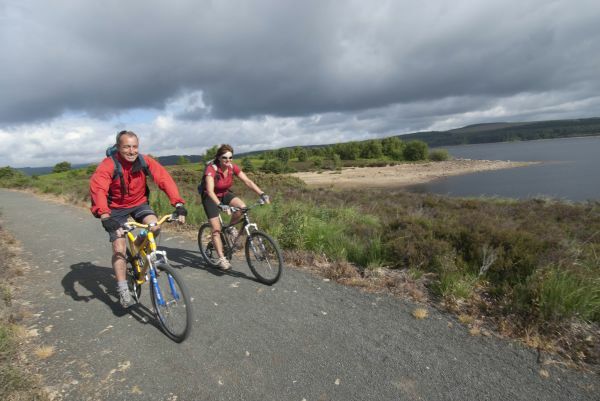 Mountain biking in Kielder Water & Forest Park's rugged wilderness is MTB heaven. 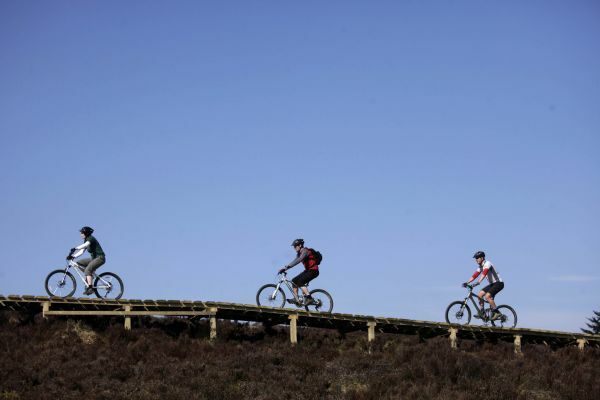 Experience some of the best singletrack trails in the UK with breathtaking views. 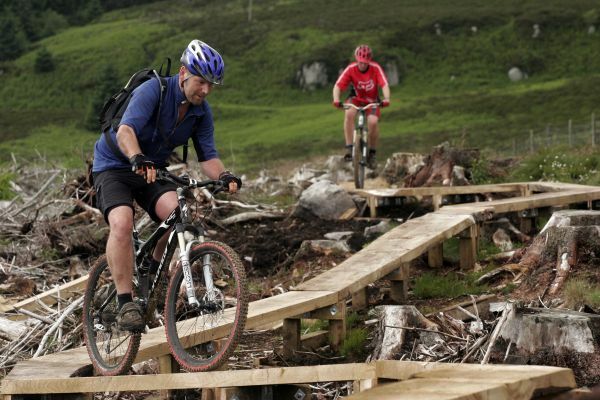 Try the MTB Trials Park which is packed full of advanced level features; the Trials Park is an ideal spot for riders looking to push their skill levels, style it up, learn new tricks or just hang out and ride with friends. It's located right next to the Kielder Castle car park. 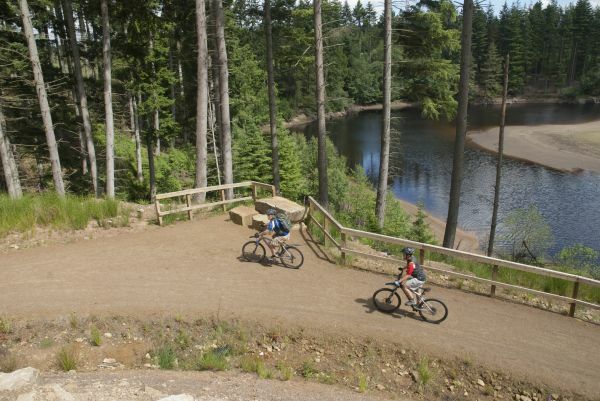 Mountain bike hire is available in the park (due to popularity of cycling at Kielder Water & Forest Park we strongly recommend that you book in advance during school holidays), and a range of accommodation is available. 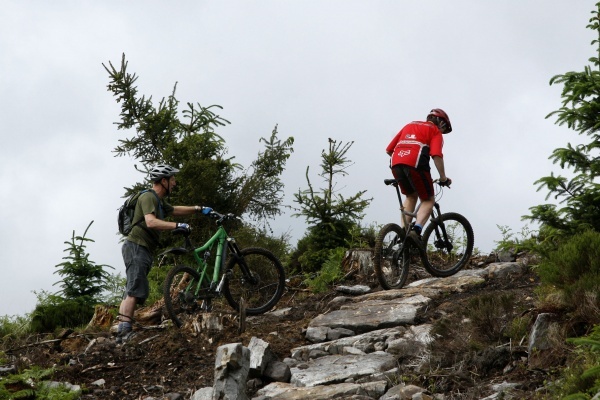 For more information and to download MTB trails guides go to www.visitkielder.com.